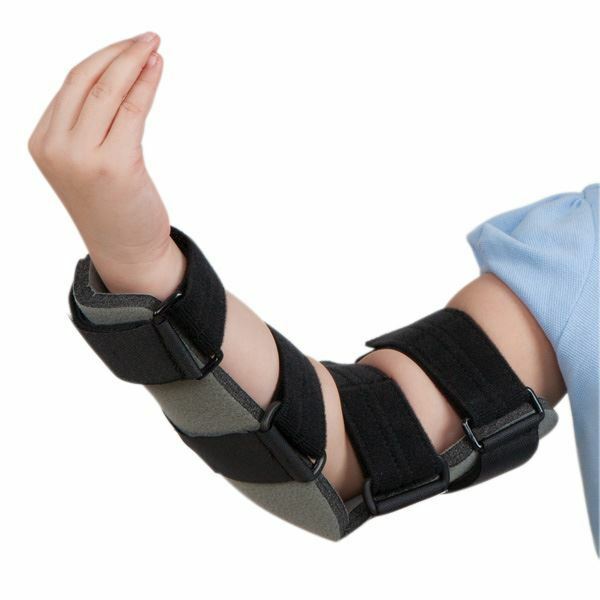 Encourage progressive range of motion at the elbow simply by recontouring the orthosis. 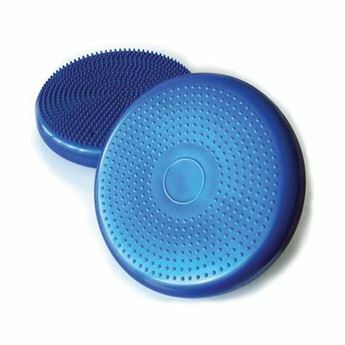 Progress™ Elbow Orthoses combine a malleable metal frame with dense foam padding, providing the comfort of a lightweight, soft splint and the support of moulded plastic. 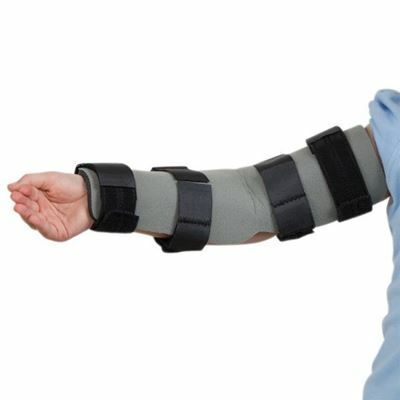 Metal frame allows custom contouring of the trough sections and positioning of the elbow from full extension to 90° flexion via an anterior application. Flexion beyond 90° is achieved via posterior application with minor modifications. 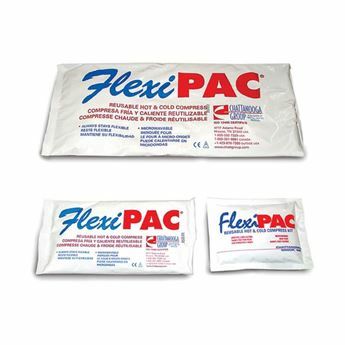 Includes four straps with D-ring buckles and VELCRO® Brand strap tabs that secure the splint and apply counterforce in the presence of increased muscle tone. To size, measure bicep circumference at the mid-humerus. If between sizes, choose the larger size.